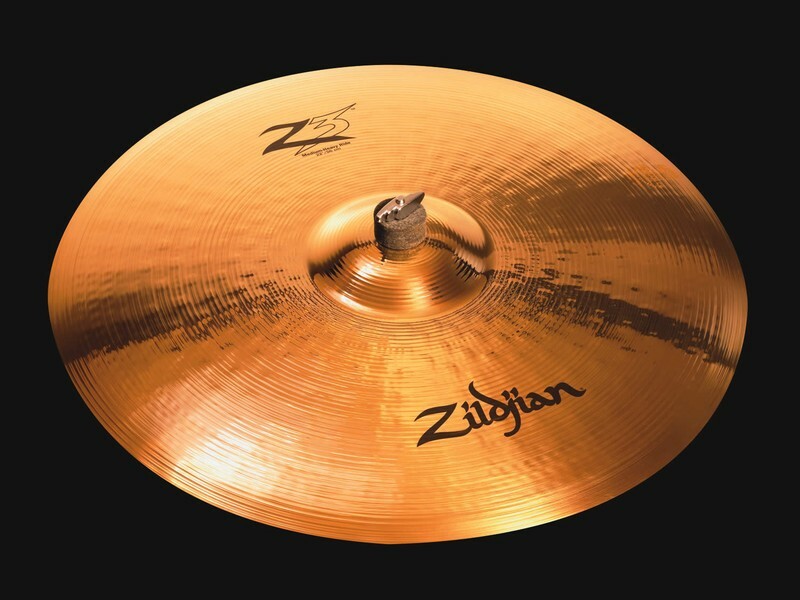 Hard hitting cymbals as you know them have just changed. 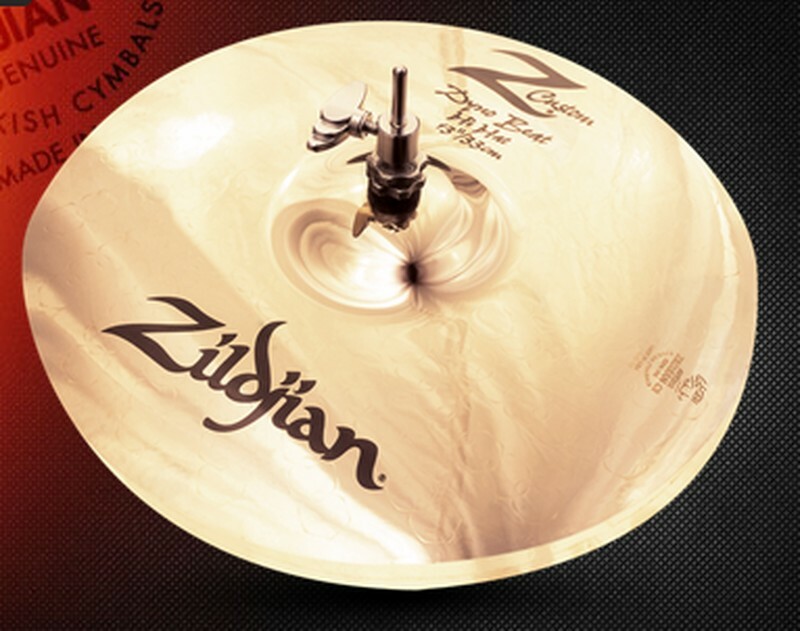 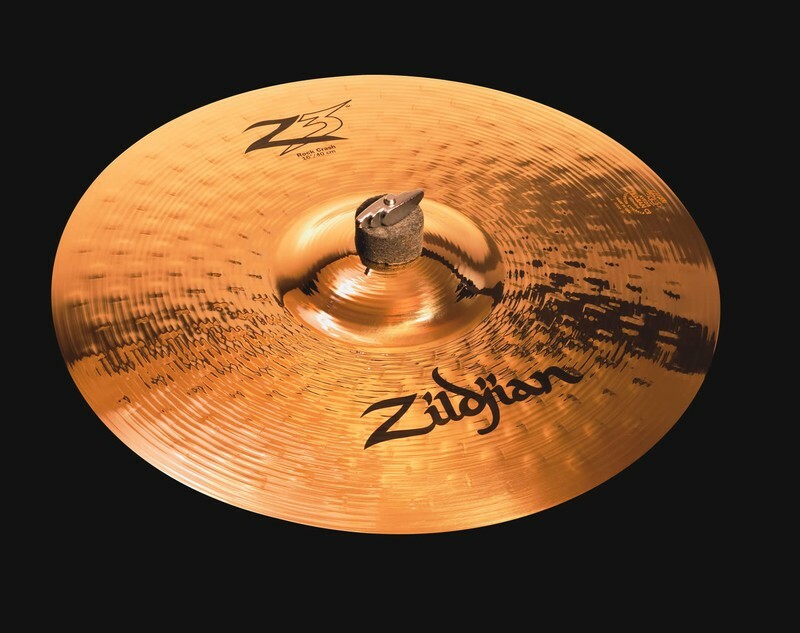 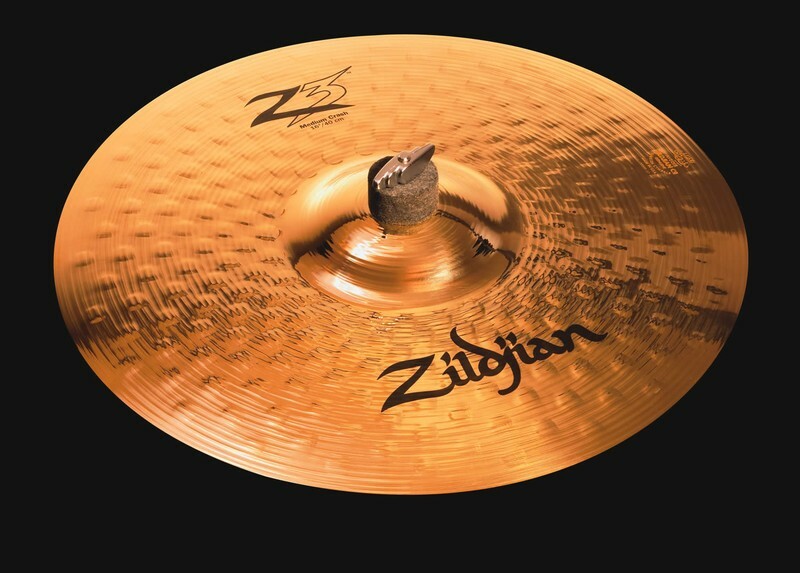 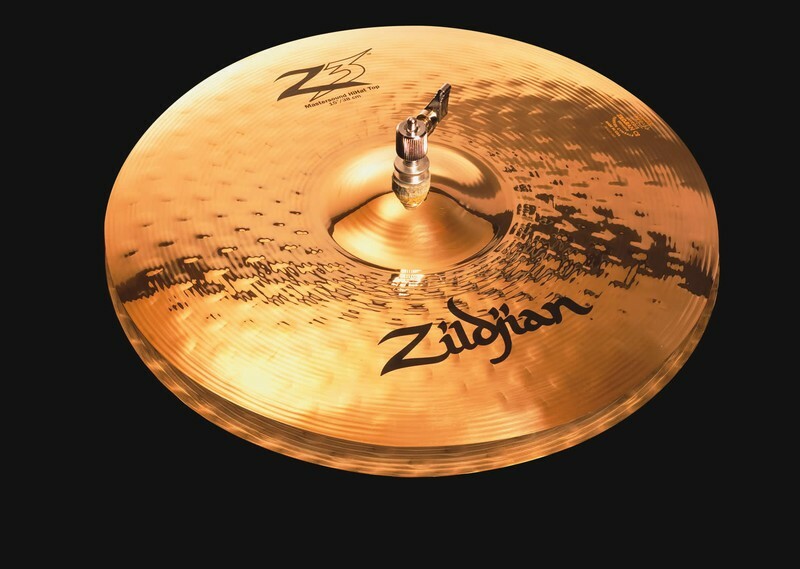 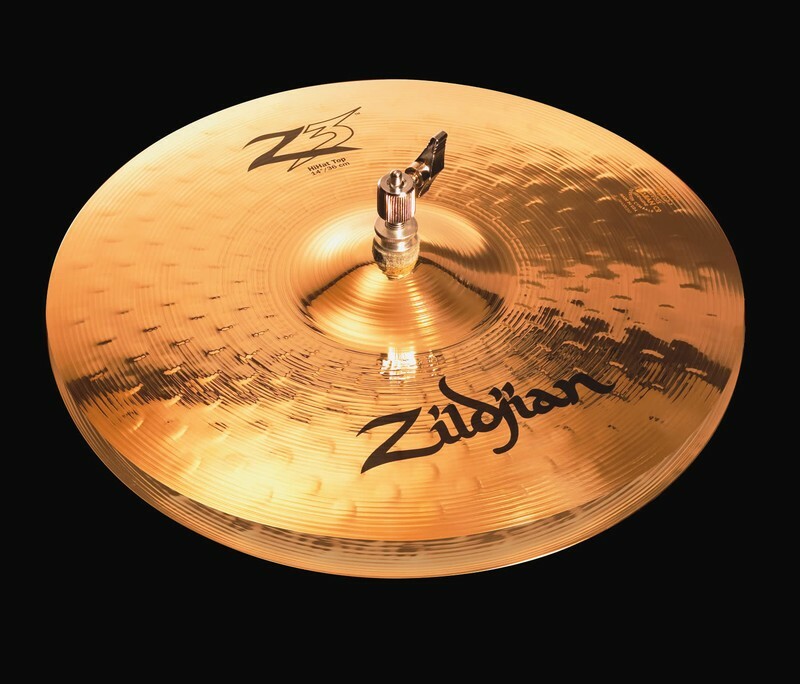 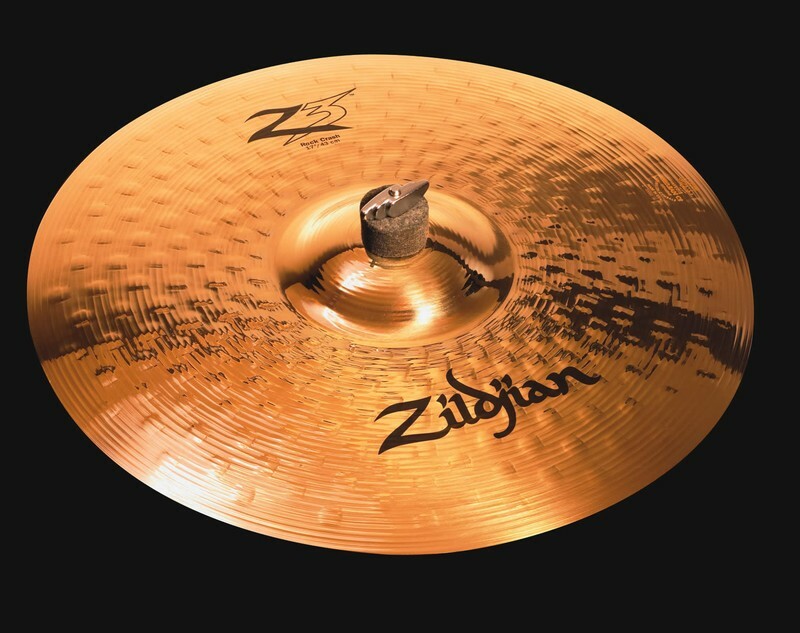 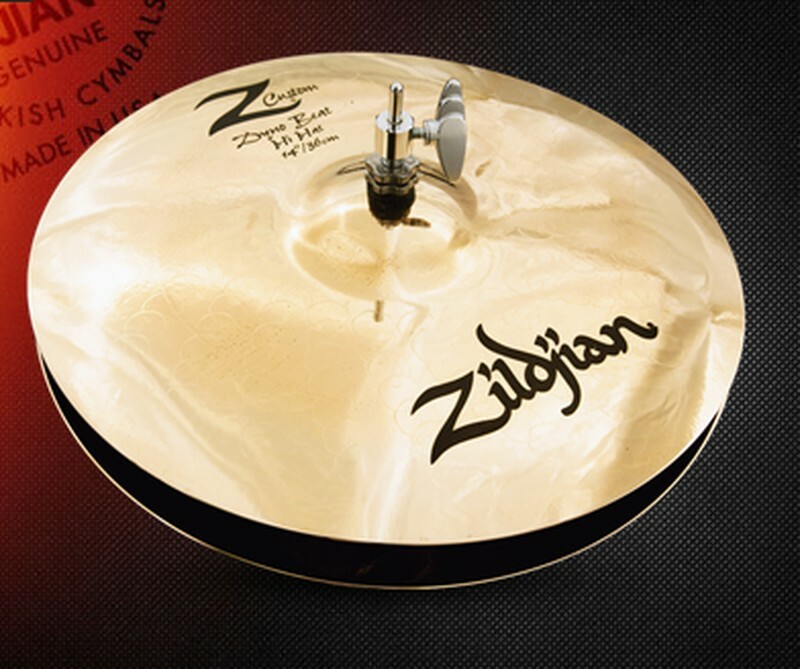 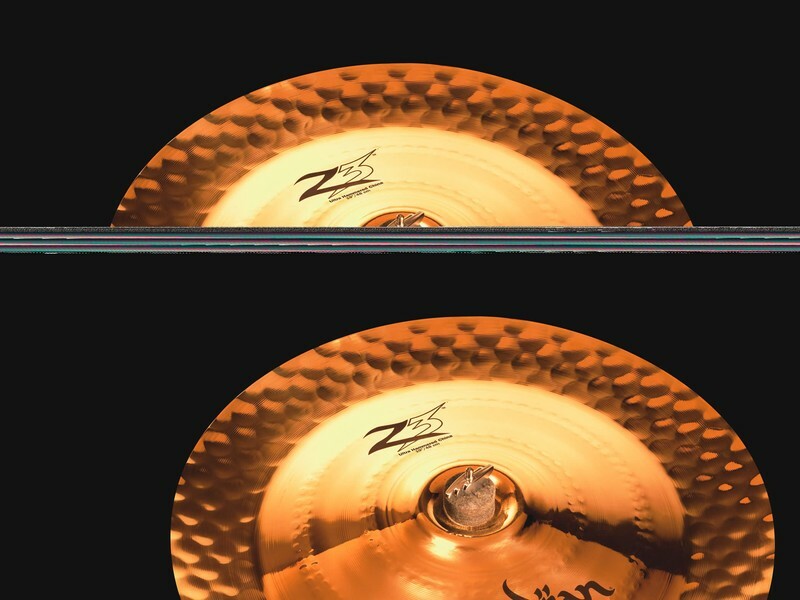 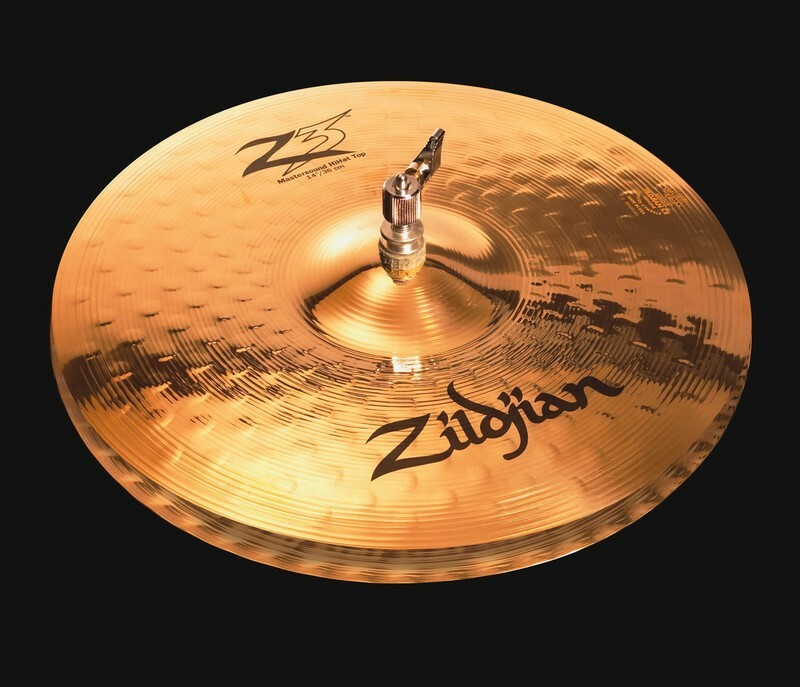 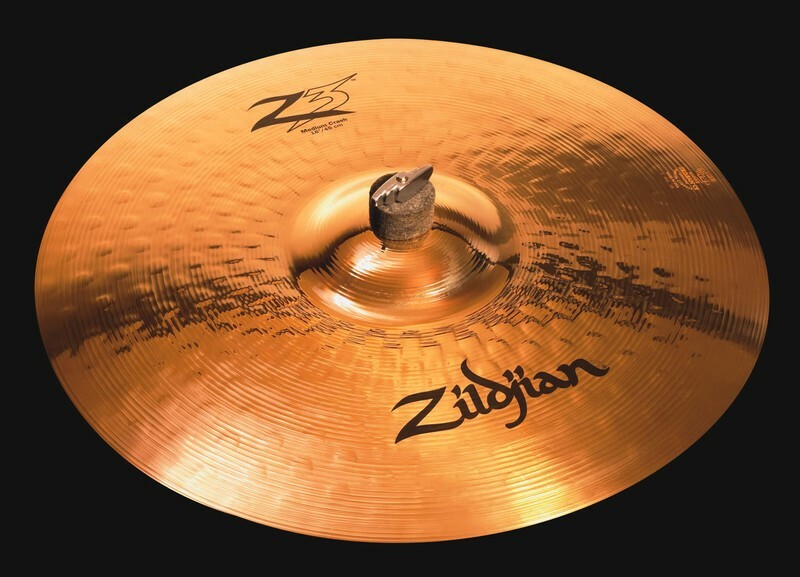 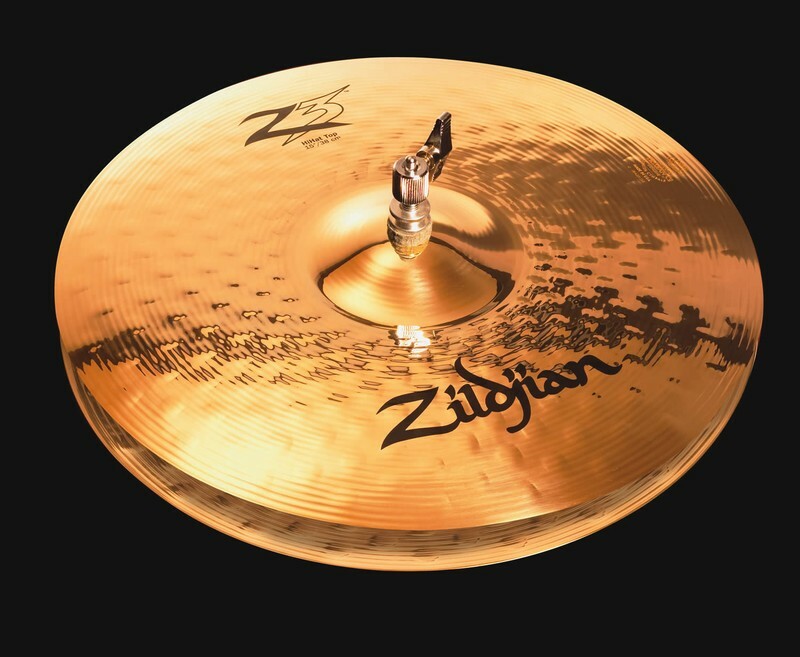 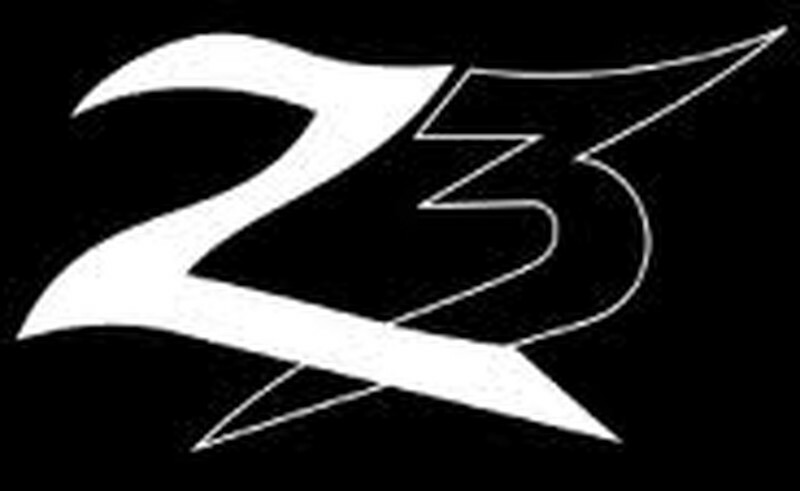 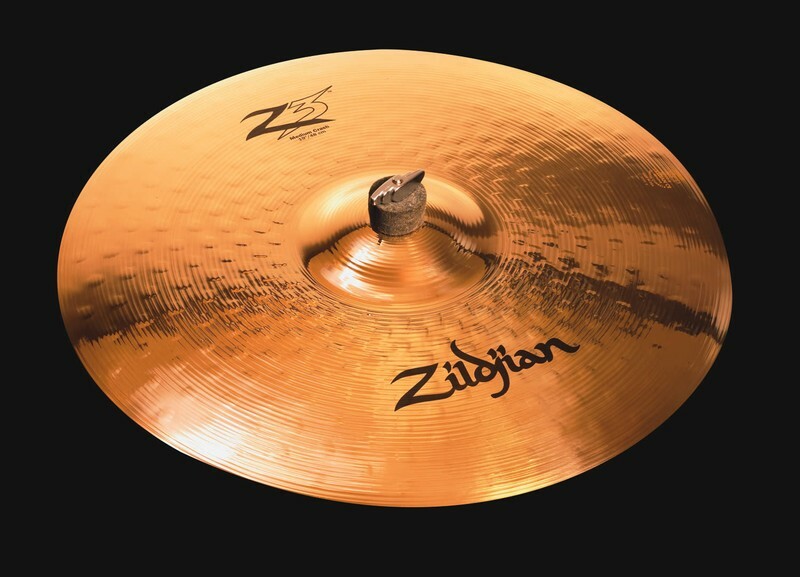 Now introducing the new Zildjian Z3 line with the ultimate mix of power, projection and playability for your Rock. 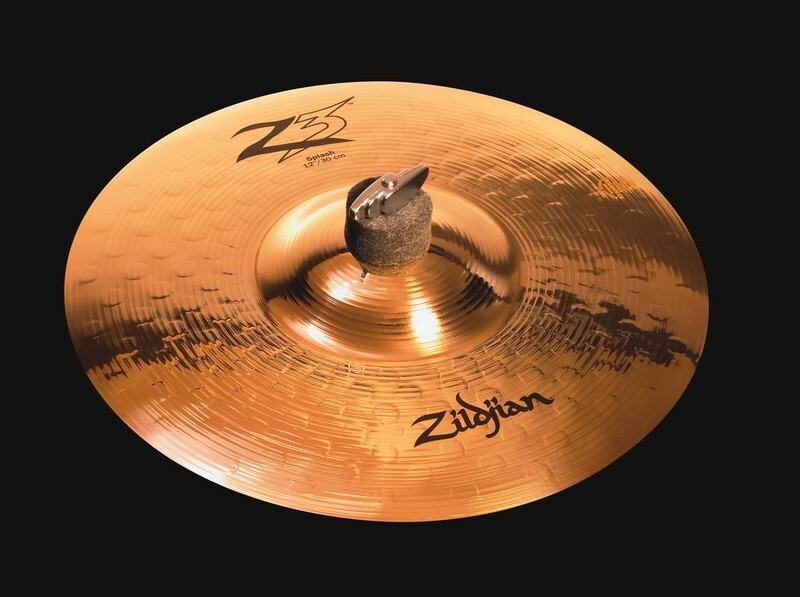 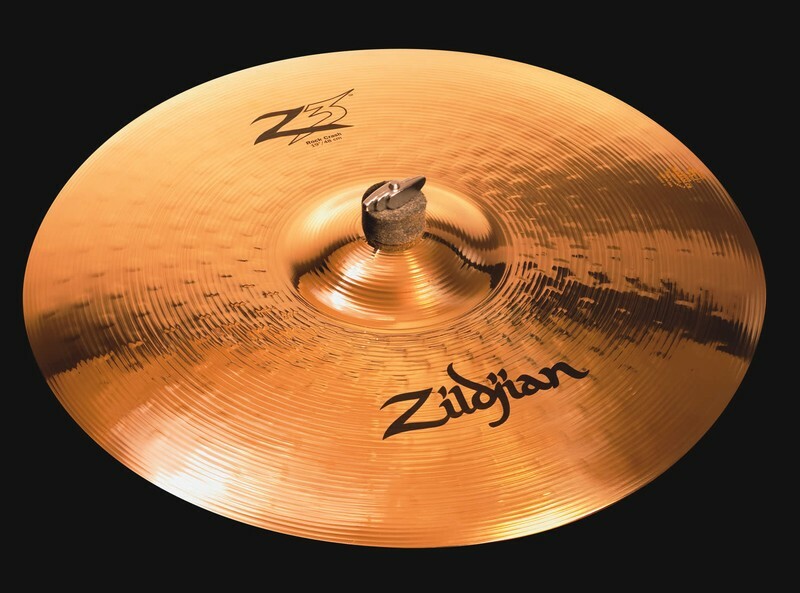 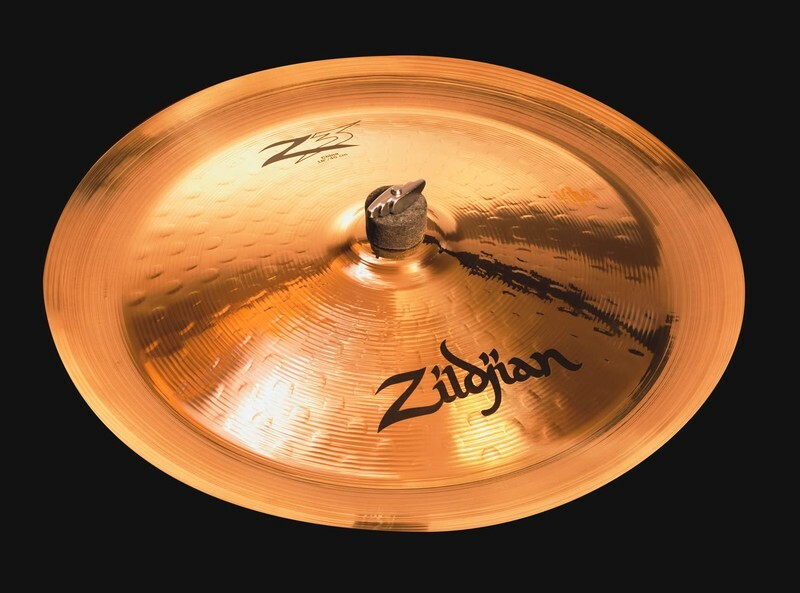 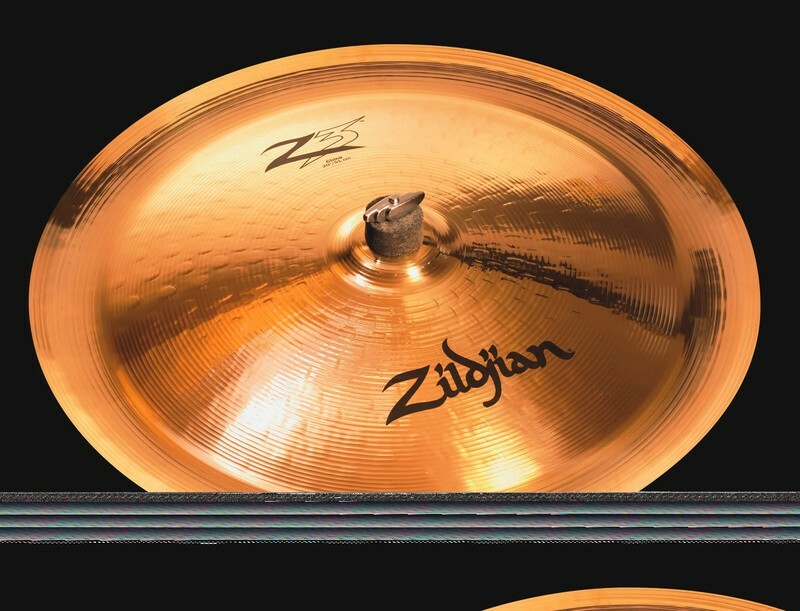 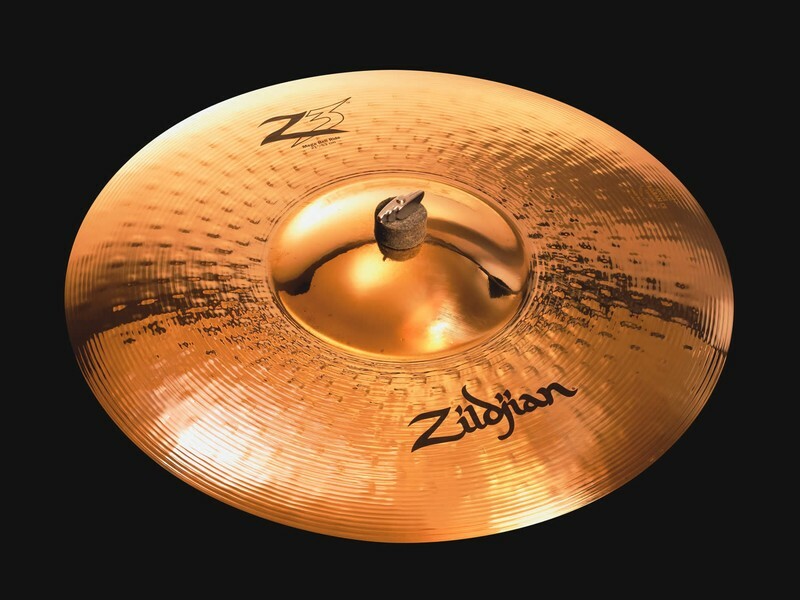 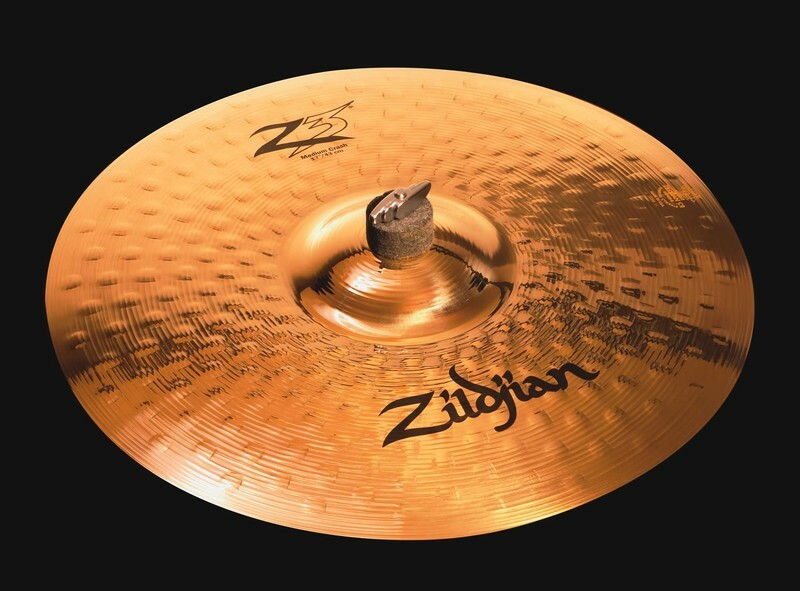 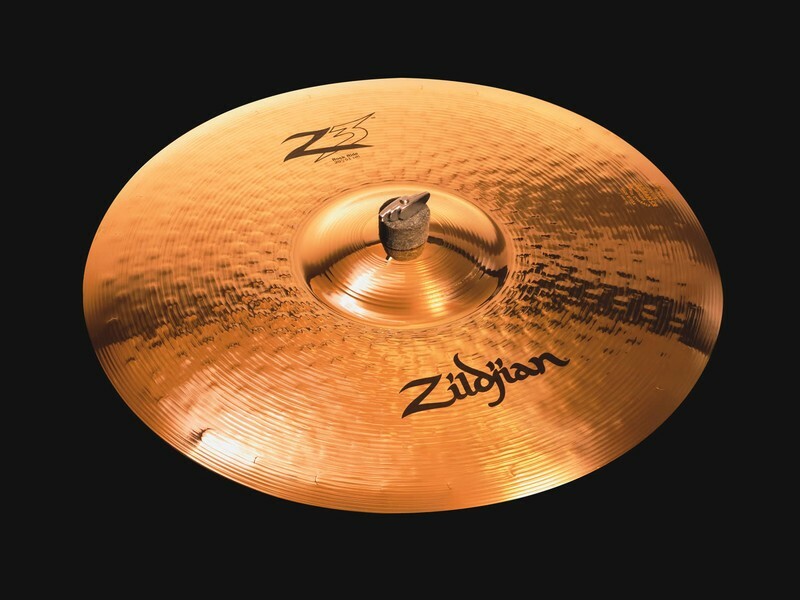 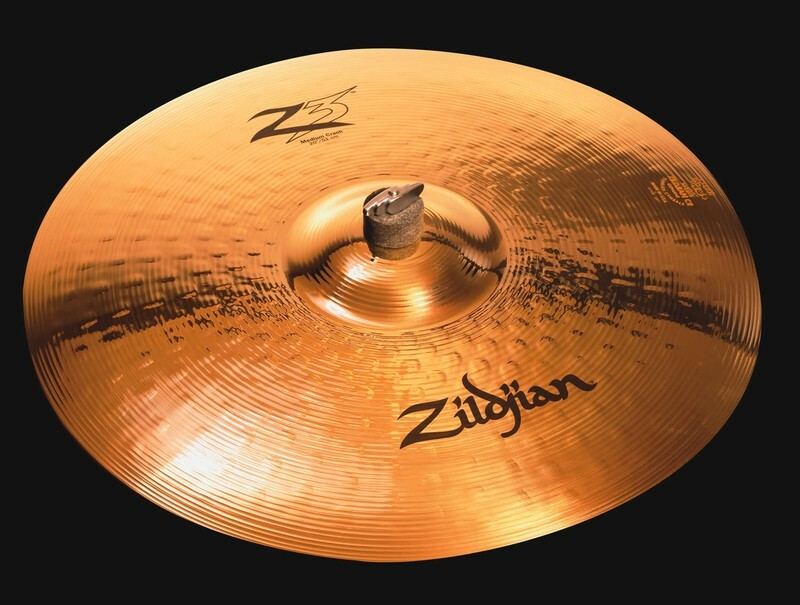 Made from the formidable Zildjian 80% copper / 20% tin cast-bronze alloy, these cymbals explode thanks to oversized bells, symmetrical hammering and large sizes. 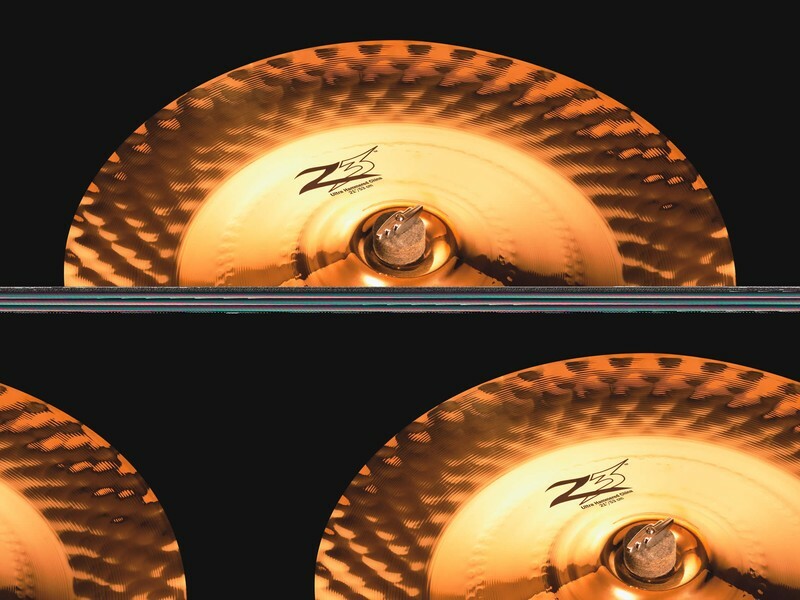 Optimal playability comes from a high level of flex that keeps the cymbal from feeling like you are hitting a manhole cover.